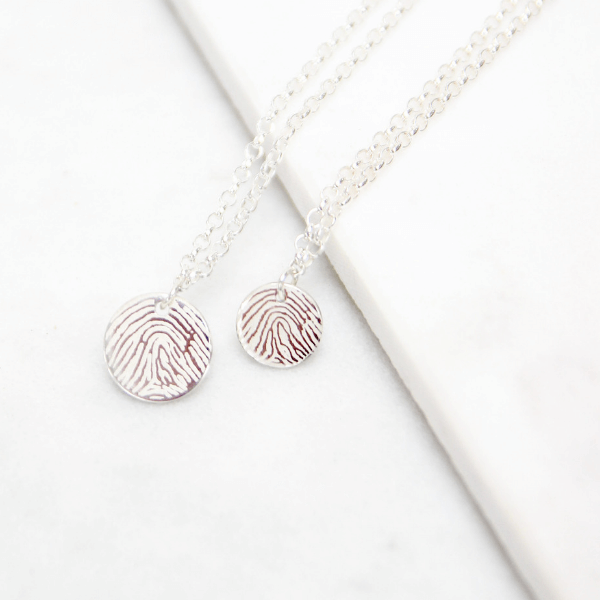 A smaller version of our Engraved Fingerprint Necklace, this simple but stylish necklace is the perfect addition to any outfit, and makes a lovely gift for someone special. 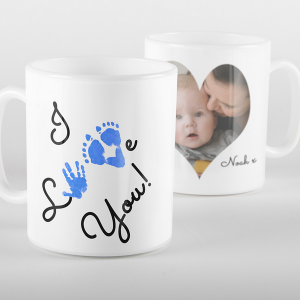 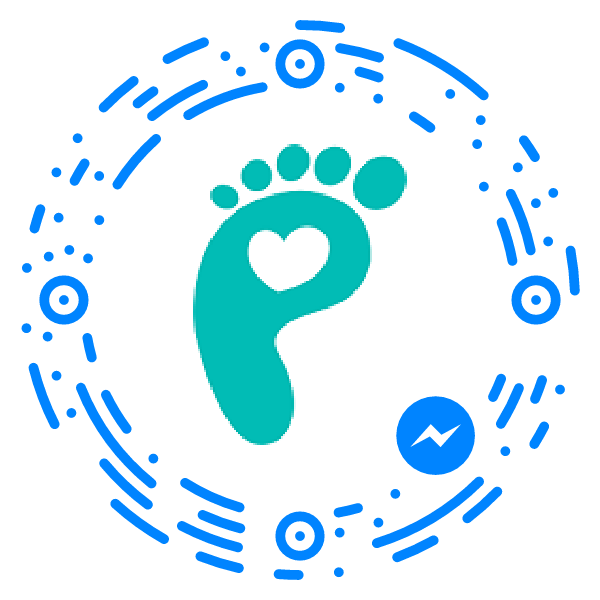 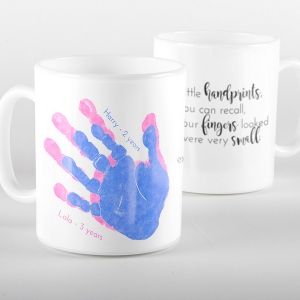 Please see below for full product description and personalisation options. 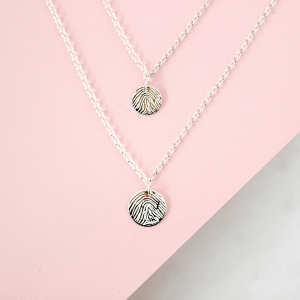 This Mini Disc Engraved Fingerprint Necklace can be worn on it’s own, or layered with other necklaces to compliment your style (as pictured). 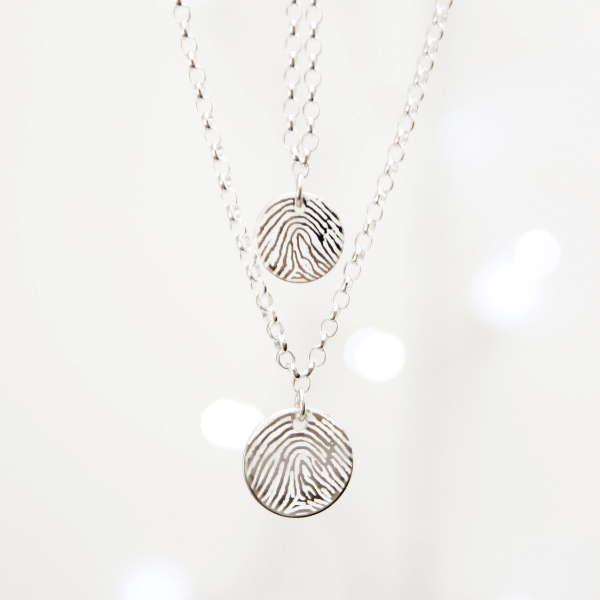 A smaller version of our Engraved Fingerprint Necklace, this simple but stylish necklace is the perfect addition to any outfit, and makes a lovely gift for someone special. 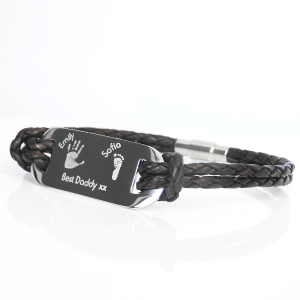 Choose from a range of different chain lengths and add personalisation details on the reverse to make this truly unique to you. 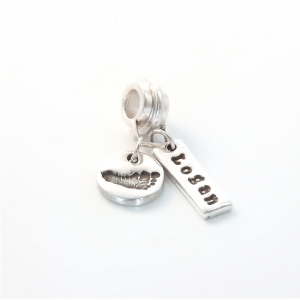 This necklace features an enlarged fingerprint, which is designed and engraved in-house to preserve the finest of details.